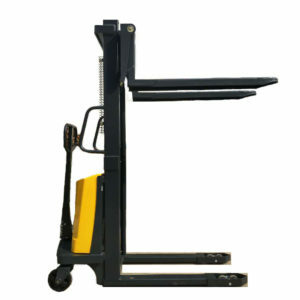 1.Extra strong base frame, added strength and stability. 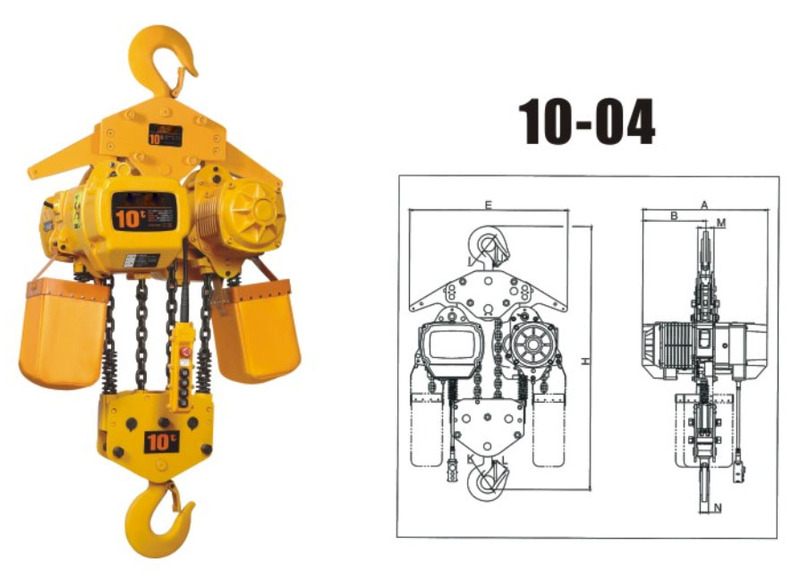 3.Automatic lock release, easy operation, just press UP/DOWN button. 4.Oil cylinder parts made by automatic high rotation speed CNC lathe ensure the excellent finish and concentricity. 5. 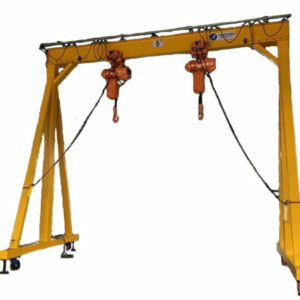 Automatic arm restraints, lifting arm automatically engages when lift is raised, and disengaged when lift lowered to the ground. 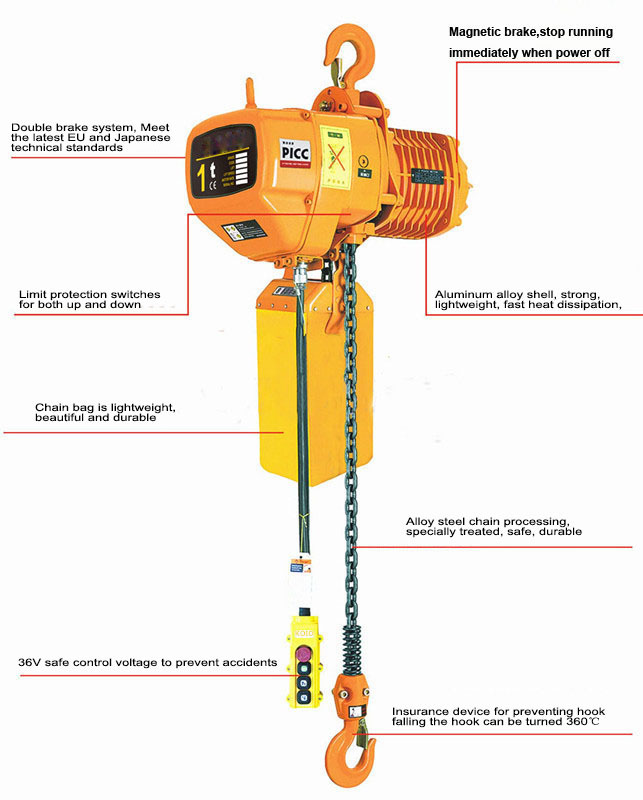 6.Single side safety control, arm locks with tooth type ratchet, multi-safety device, more reliable. 7. 3-stage Screw-up pads suitable for low chassis vehicle as well as SUVs, makes easy and quick service. 8.Door opening protection rubber as standard. 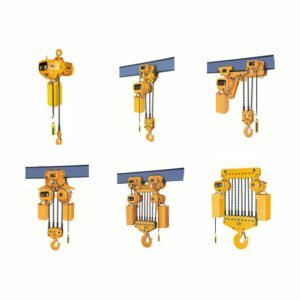 Electric chain hoist with hook suspension is a very popular kind of lightweight lifting and material handling equipment, which consists of electric motor, transmission mechanism and chain wheels. 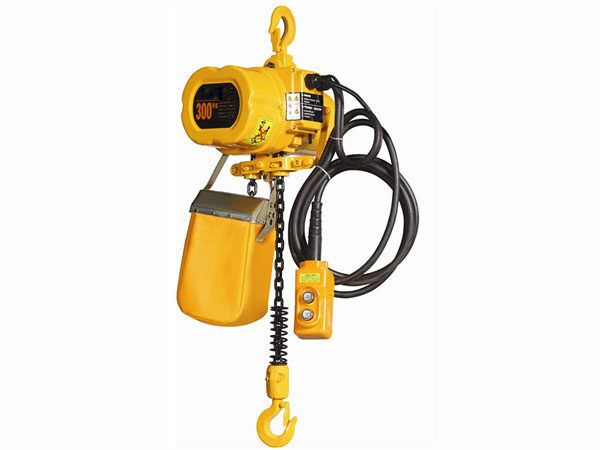 With advantages of safety, high-efficiency, durability, manpower saving etc, electric chain hoists are widely used in industrial building construction, workshop lifting, warehouse material handling, shipyard, port, mining, railway construction etc. 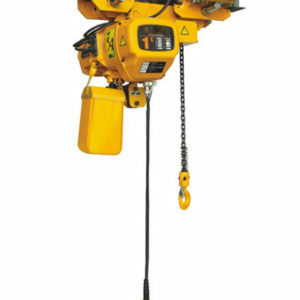 All the electric chain hoist can be controlled both by pendant cable and wireless remote, it’s very convenient to use wireless remote to control hoist working at anywhere within 50m distance. Shell：The shell is lightweight and sturdy, with a high heat dissipation rate.The hermetically sealed design is suitable for use in conditions with poor working conditions. Reverse phase protection device：This is special electrical equipment, when the power wiring is wrong, the control circuit can not work. Push Button Controlswith the low voltage of 24V/36V/48V. Brake System：The brake adopts disc type DC electromagnetic field braking, itsbraking torque is large, steady, rapid and with low noise. 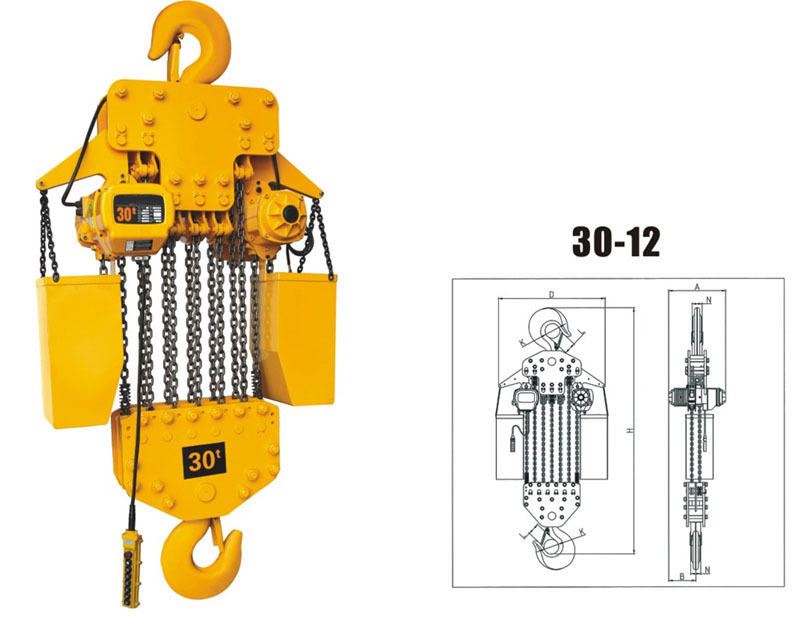 Chain：Adopts Grade 80 load chainwhich is a kind ofsuper heat-treated alloy steel chain.